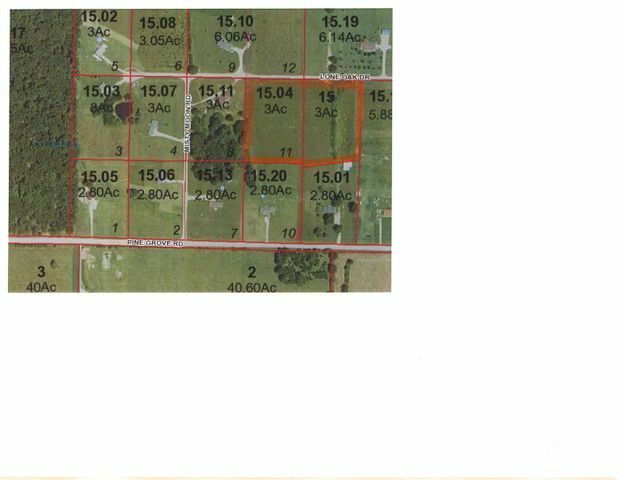 6 acres in a nice subdivision with water and electric. Marshfield Schools! Please provide more information about Listing # 60067130.